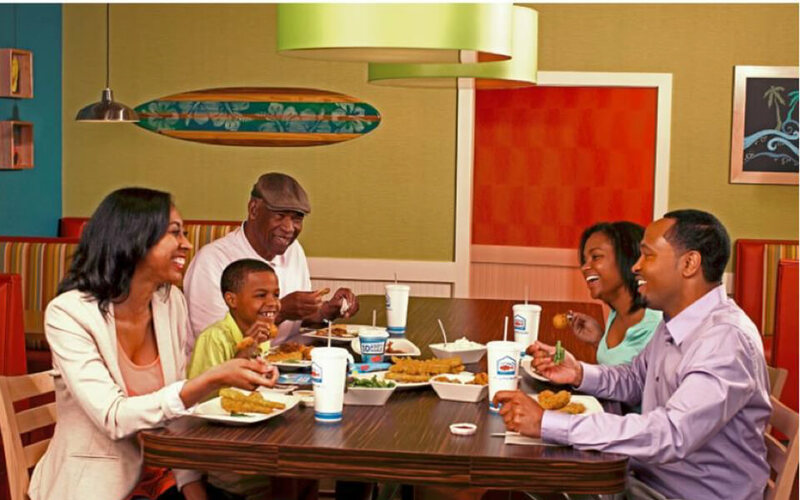 We believe good seafood can transform any meal into a moment to remember. Throughout our 48-year history, our focus has been creating a place that makes an ordinary day feel special. 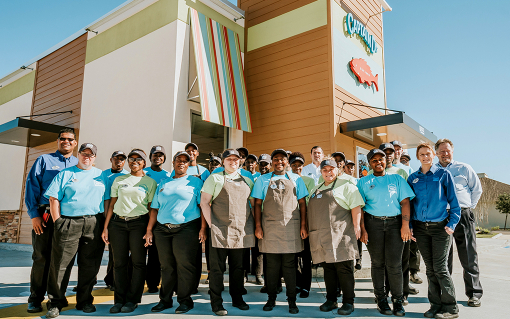 From the friendly smiles of our crew members and our hand-crafted cooking, we are dedicated to ensuring Captain D's is a place where our guests can share really great seafood, in a warm and family-friendly environment. 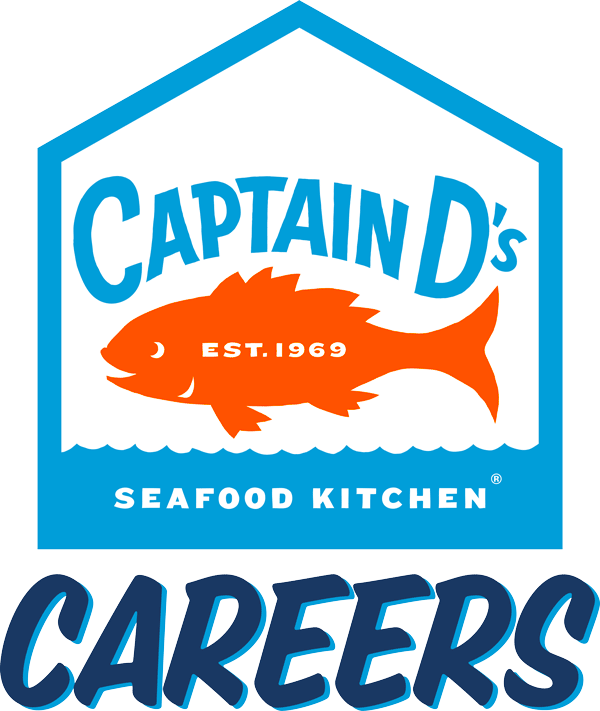 Captain D’s hires employees with potential career advancement in mind. Whether you have years of experience or are just starting your career in the restaurant industry, we have opportunities for you! We offer excellent training and development programs that will hone your leadership skills and provide you with the tools and skillset to achieve a lifetime of success. We believe in cultivating Today’s Talent into Tomorrow’s Leaders. 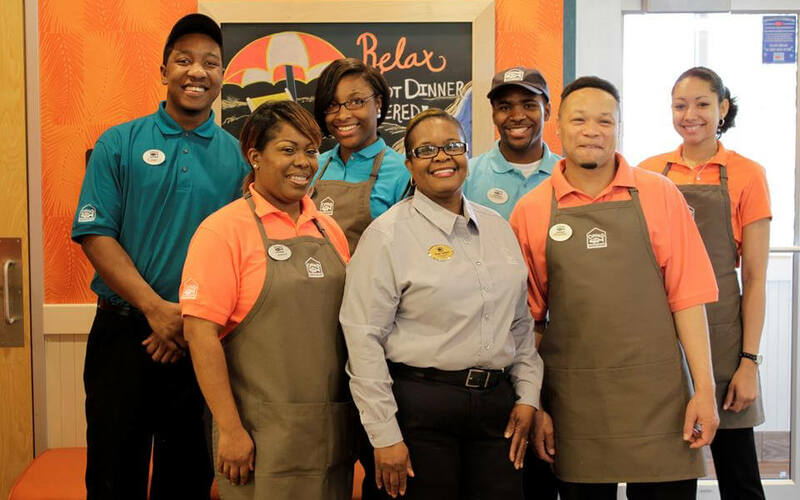 What makes Captain D’s a great place to work? It’s our people! We understand that our employees are our greatest asset. We are committed to developing and empowering our people, providing a stable, safe and enjoyable work environment for everyone to achieve their greatest potential. And our culture proves it.